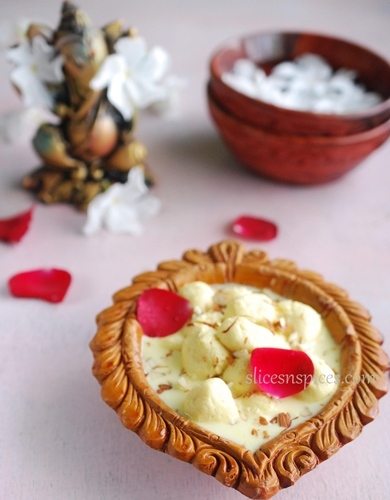 Angoori Rasmalais, are similar to Rasmalai, small grape sized balls dunked in flavoured and thickened milk. A gorgoeus tasting dessert, and favourite at home. Back during our childhood days,Chenna based sweets were a dream and something which could only be eaten store brought and making them at home was unthought of. However, post marriage, when I realised odiya cuisine is flooded with chenna and sweets made out of it, also the local availability of good quality chenna made this dream a possibility. Under the expert guidance of our cook, I gradually learnt to nail the spongy texture, and now any of the sweets are just 30 minutes of labour away. 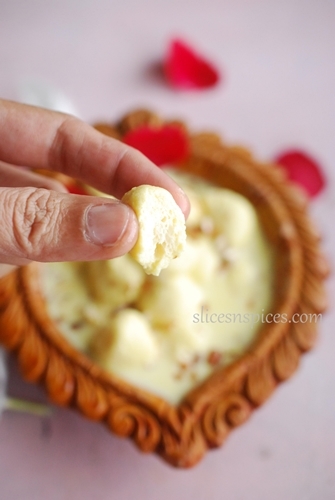 My blog is almost flooded with some varieties of chenna based sweets- Nolen gur’er rasgullas, Aam rasmalai, Chenna poda and some non chenna based sweets like Khaja/Pheni, Gaja, which are usually offered to Lord Jagannath as Mahaprasad. For Ganesh Chaturthi this year, I again decided to go the chenna way by making these miniature rasmalais. 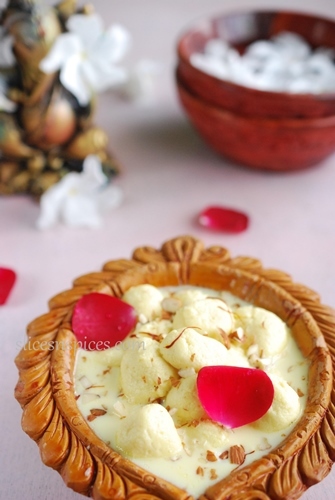 Angoori Rasmalais, are similar to a very famous odiya sweet- Kheer Sagar, which translates to ocean of milk. The milk syrup of rasmalais is usually rabdi like ( extremely creamy thickened milk), while the kheer sagar has milk which is sweetened and thickened but not exactly ‘rabdi like’. 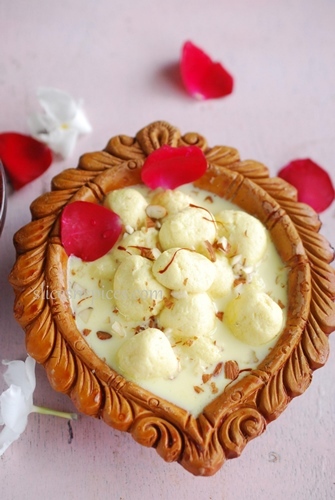 Suit yourselves regarding the texture and taste of milk syrup, but the recipe for angoori rasmalai / kheer sagar almost remains similar to a Rasmalai. 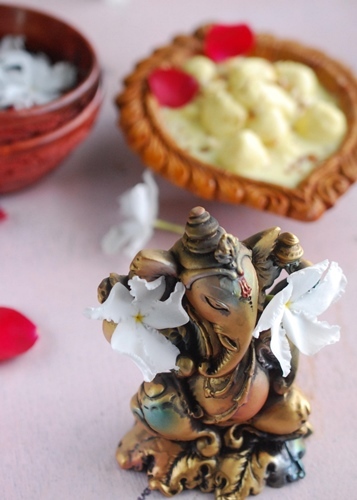 For more Ganesh Chaturthi special dishes please check here. Milk ( I used regular Cow milk available in packets which is 3% fat )- 2 to 2.5 litres. Note: you can also use 500 grams of ready made chenna. In a container, boil milk, once done keep it on medium flame and gradually add lemon juice or vinegar. Do not mix. 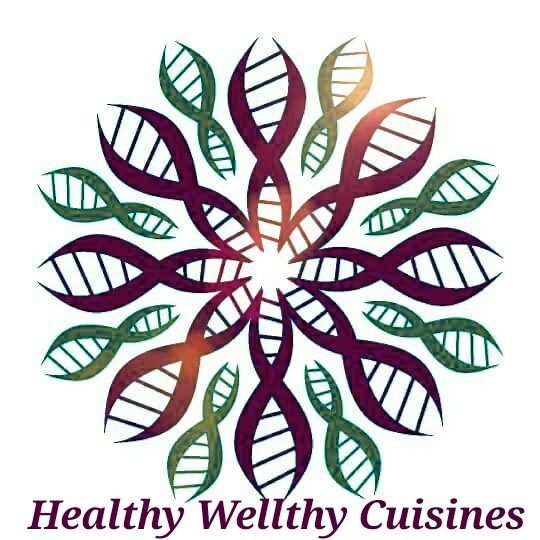 Check for the signs of splitting/curdling, the whey seperating as light yellowish liquid from the solid cheese. If the milk isn’t curdling with one tablespoon, keep adding few more drops, stop in between to check again for signs of splitting. When the cheese is slightly cooled, place it on a clean platform and using heel of the palms, gently rub it in circular motion ( for around 4-5 minutes), so that the granules break, the fat/oil is released from the cheese and it form a cohesive mass. This step is important to get a cheese mass of doughy consistency to work on. Pinch off small piece of cheese, make a round ( size of marbles) ,keep aside.Remember, the chenna balls will swell up and almost double after they are cooked. In a big vessel (big enough for the chenna balls to go inside the syrup all at once ) Add around 2 litres of water, sugar and mix well until dissolved. Keep around 1 litre of boiling hot water ready in another vessel to replinish the drying syrup. Bring the solution to a roaring boil, simmer the flame. Add the prepared chenna balls carefully into the hot syrup, increase the flame. Cook the chenna balls , undisturbed for initial 10-15 minutes, as they will break if touched. Add boiled water to the boiling syrup if it’s evaporating quickly. We always need abundant syrup so that the balls are freely floating in them all the time while cooking. After boiling around 20-25 minutes, check the doneness of the rasgulla. Switch off the flame, allow it to cool down. Drain excess syrup from the cooked cheese balls, drop them into the milk syrup. Note : Different varieties of milk gives different texture to chenna. At times its difficult to nail the exact ‘spongy-rubbery’ consistency with packet milk, as it has lot of additives. 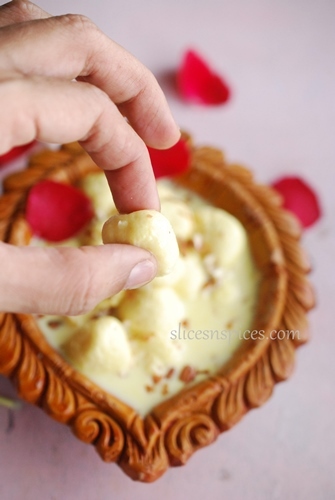 If I have to make this sweet for any special occasion, I prefer using the ready made chenna which yields a more ‘store brought like’ texture to the Ras Malai. Boil 2.5 litres milk, lower the flame and let the milk reduce to half. Add saffron, roasted and chopped dry fruits and sugar as per need. Allow the mixture to cool down. chill both the chenna balls and milk syrup over night (preferably for at least 4 hours), remove the balls from sugar syrup and drop them into the milky syrup. Serve chilled with more dry fruit garnish.